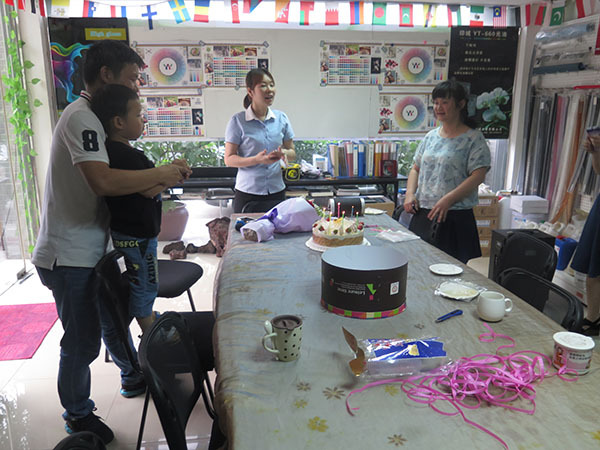 On May 28th, 2017, we celebrated our manager Mrs Ava's birthday in our office. 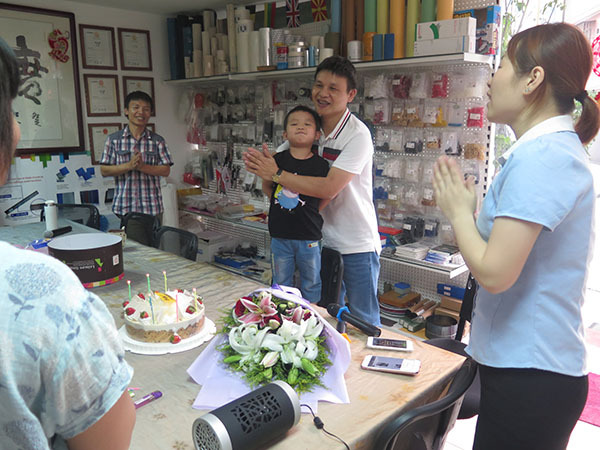 Mrs Ava invited his husband Mr. Andrew and their son to join with us. 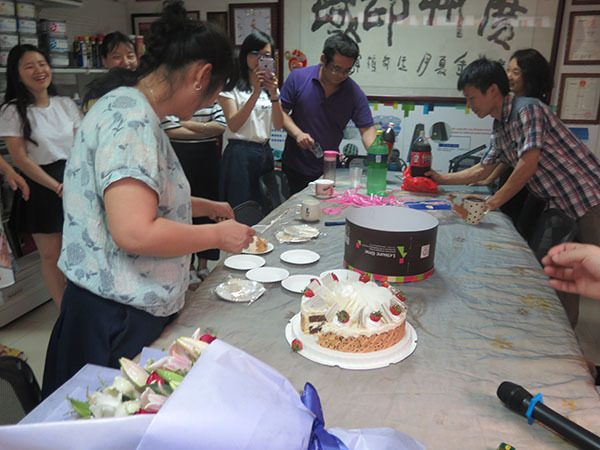 We eat birthday cake and sing birthday songs together. 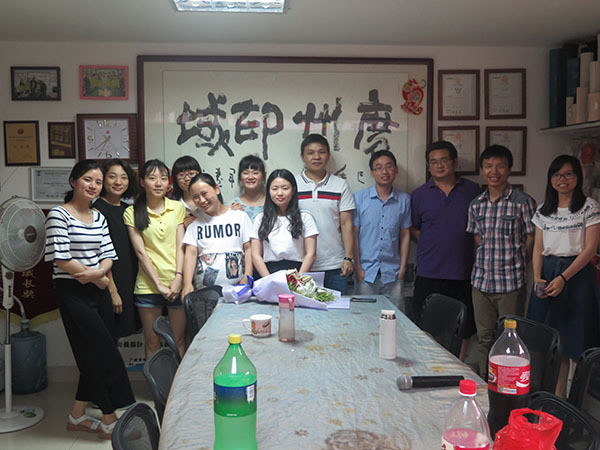 Feeling is so good, because we feel like a big family. 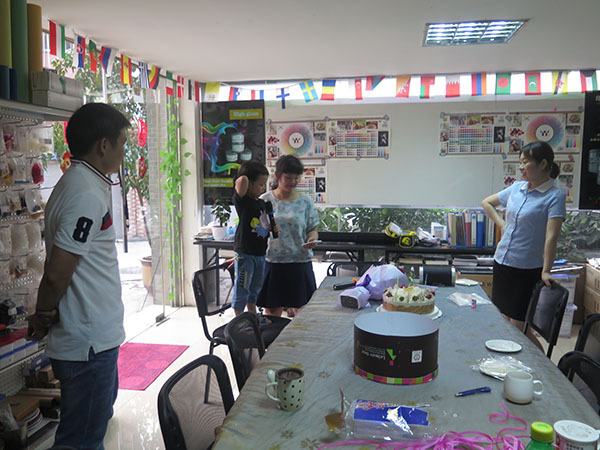 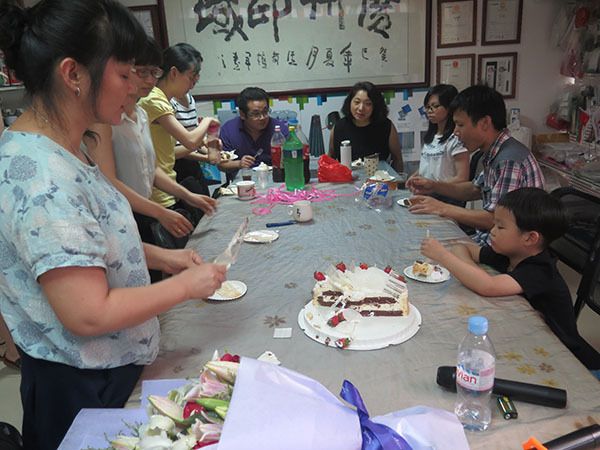 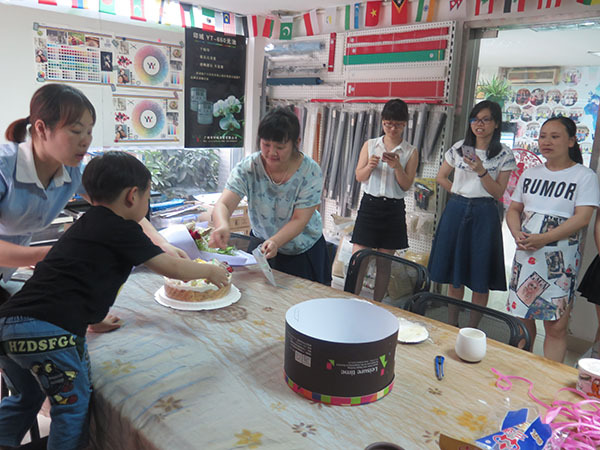 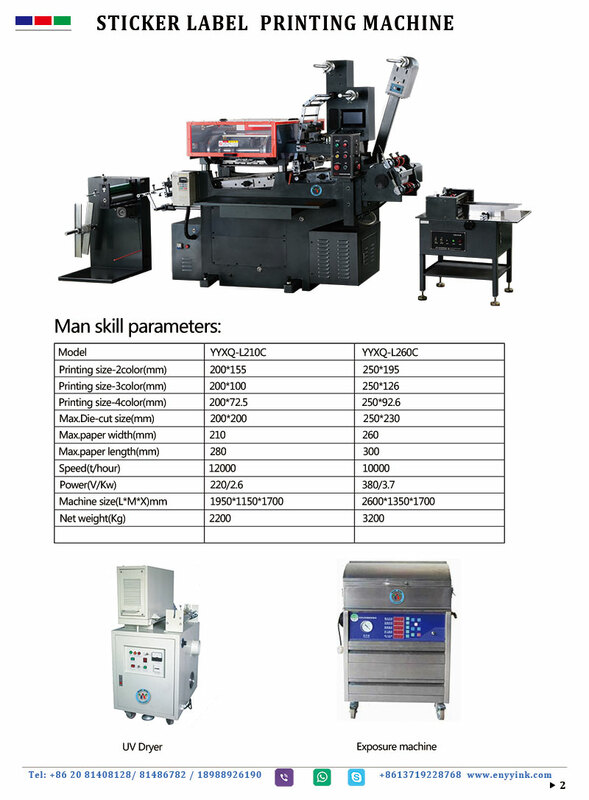 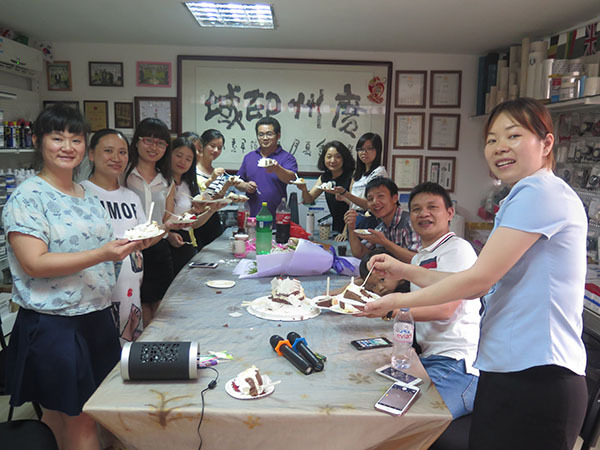 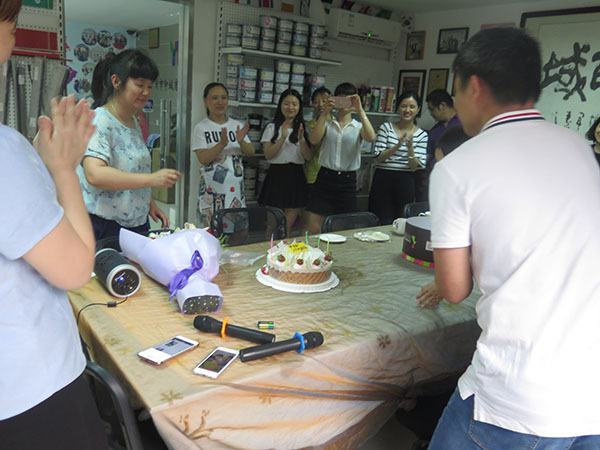 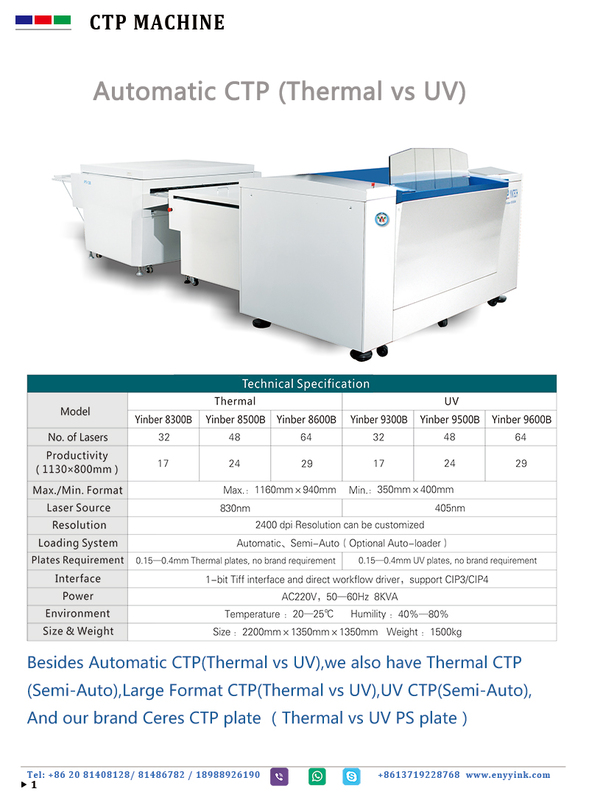 That is a great memory of us (Guangzhou Print Area Company).